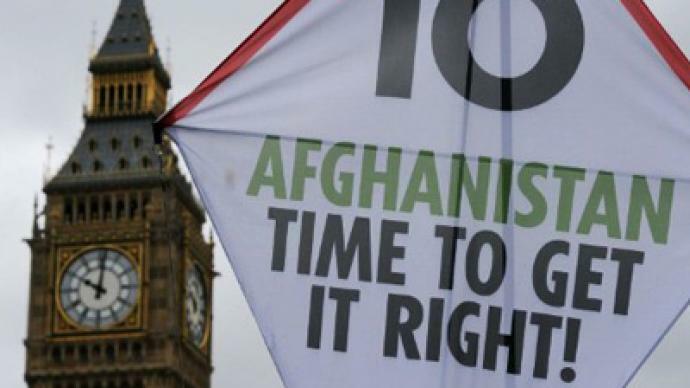 Britons to Govt: Finish Afghan hell, now! London is a place of gravity for peace activists who are streaming to Trafalgar Square to protest the war in Afghanistan. Nearly 5,000 Britons are willing to show that a "speedy withdrawal" of the UK troops is what they need from the government. ­The Antiwar Mass Assembly which started in the Trafalgar Square at noon has been called to mark the 10th anniversary of the start of “The War on Terror,” proclaimed by the USA and UK after the 9/11 attack in New York and Washington. Julian Assange made a surprise appearance in Trafalgar Square too. He addressed the crowd ahead of his extradition appeal trial later this month in London, saying that the principal point about the recent wars Britain had got itself involved in is that they all had begun with lies. According to the Stop the War spokesman, more than 100,000 NATO troops remain in Afghanistan after 10 years of war and tens of thousands have died. “Government claims that the war is contributing to Britain's stability look increasingly hollow,” he told the Press Association. The Stop the War coalition, along with Campaign for Nuclear Disarmament and British Muslim Initiative, is the one to have organized the protest in London. “Opinion polls suggest the majority of Britons want a speedy withdrawal of British troops, a view recently endorsed by the trade unions,” adds the spokesman. This view was echoed by Jeremy Corbyn, a Labour MP, who told RT that the UK’s war in Afghanistan is unwinnable as the Western coalition cannot fight high technology wars against guerilla forces on the ground. ­Lindsey German, the National Convener for the Stop the War Coalition, agrees that the situation in Afghanistan has only deteriorated, and it is time to leave. ­John Hilary, executive director at War on Want, says a foreign aid crisis is unfolding now in Afghanistan, and NATO is to blame. Tony Benn, President of the Stop the War coalition says that taxpayers feel that they are partly responsible for the Afghan war and that is why they want it to end more than ever. Lauren Booth, journalist and anti-war campaigner says that UK has committed ten years of troops and political narrative to oppression of some of the poorest people on the planet. The rally, uniting peace activists, celebrities and politicians, was expected to gather some 50,000 people, though this will be far from 2003’s record 1.5 million-strong anti-war protest. However, according to the Stop the War Coalition only 5,000 people – a fraction of the expected number – gathered on Saturday in Trafalgar Square. ­The War on Terror, which led to UK troops getting stuck in Afghanistan for a decade, has cost Britain dearly. 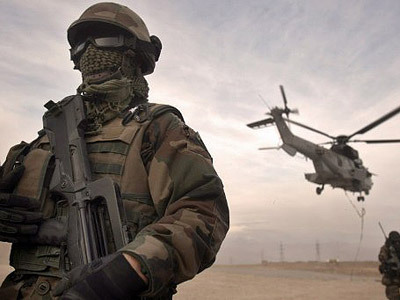 Arriving among the first in the Asian country in autumn 2001 with the view to topple the Taliban regime, the UK has lost at least 336 soldiers and Ministry of Defense civilians in battle. The total British death toll in Afghanistan is 382 people, while the record of combat field hospital admissions exceeds 5,000 entries. In his latest address, British Prime Minister David Cameron declared the Afghan mission “a success,” arousing a wave of skepticism in the UK media preparing their round-ups for the anniversary. 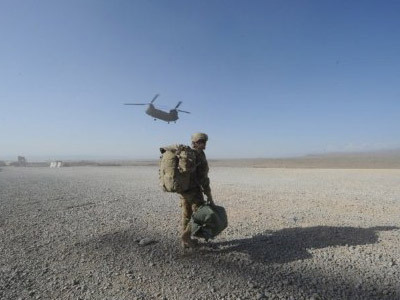 Now the UK troops are intended to be withdrawn from Afghanistan by the end of 2014. But to what extent? “This is not about abandoning Afghanistan, although British troops will be taken out of a combat role,” the UK's current senior officer in the country, Lieutenant-General James Bucknall told The Mirror newspaper in a recent interview. “Our security posture will change to training and advisory, and we will reduce numbers, but we will not go away,” he added. This view was dubbed by Britain's ambassador in Kabul, William Patey, who said that Afghanistan will need financial and military support for many years after a 2014 deadline and may not be able to balance its budget until 2025. 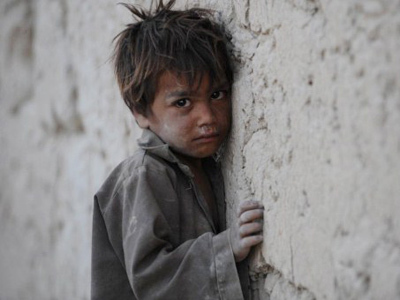 War in Afghanistan: a crime against humanity? Ten years in Afghanistan and many more to come?